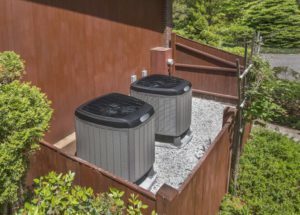 Who do your neighbors call for HVAC maintenance and repairs in Woodland, California? 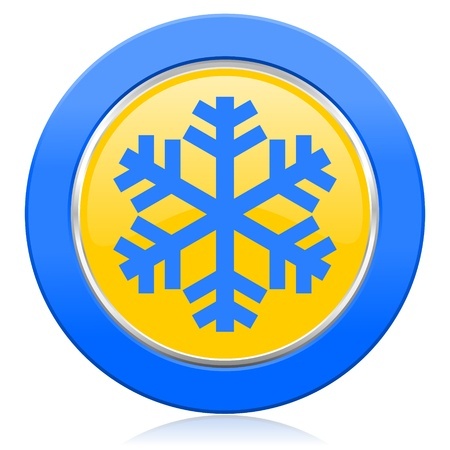 Comfort Check, if they want their heating and air conditioning problems to be handled as a top priority. Whether we’re headed into a scorching hot summer, or the mercury’s about to drop to where we all start to feel chilly, your heating and air conditioning system needs to be in peak condition to keep your home comfortable. The team at Comfort Check Heating & Air specializes in making climate control easy, affordable, and environmentally safe. Unless your HVAC system is brand new, it’s suffering from wear and tear every time it turns on to heat or cool your home. This may be the hardest working system in your whole house – and it needs regular maintenance to do its job efficiently and effectively. The best way to get the maximum service life from your HVAC equipment is to get regularly scheduled preventative maintenance done twice a year. By having a pro come out and check your system and give it a tune-up, it’s easy to catch small problems before they become big, expensive problems. Not only will you help prevent costly repairs down the road, but you’ll also save money month after month, too. A properly maintained HVAC system runs better and keeps your utility bills as low as they can go. We’ve all heard that horrifying moment of silence when the HVAC goes out. It’s usually in the middle of the hottest or coldest night of the year. There’s nothing worse than trying to get your family back to sleep in an uncomfortable home – and then tossing and turning all night as you worry about what your repair bill is going to look like. If your HVAC system suddenly stops heating or cooling, starts making strange noises, or you see a dramatic and unpleasant change in your monthly utility bill, you may have a problem. First things first, be sure to call us as soon as you notice an issue, and we’ll come to the rescue. It’s possible your system just has a small problem that we can fix in minutes – and that sure feels good when that happens. But it may be that you’ve got a more significant problem in your HVAC system that needs expert know-how to solve. The pros at Comfort Check Heating & Air want you to know you’re in good hands when you call us to repair your heating and air conditioning system. Honesty, integrity, and excellent customer service are our top priority because it’s how we’d want to be treated, too. Our goal is to repair your system and get your home comfortable as quickly and affordably as possible. Extensive ongoing training helps us maintain and repair every kind of heating and air conditioning system in the Woodland area. We always run a complete diagnostic after we service or repair your system to make sure you can heat and cool your home without an expensive hassle. Click or call 530-204-3927 to schedule HVAC maintenance and repairs in Woodland, California. We’ll treat you so well you’ll want to tell your friends and neighbors.